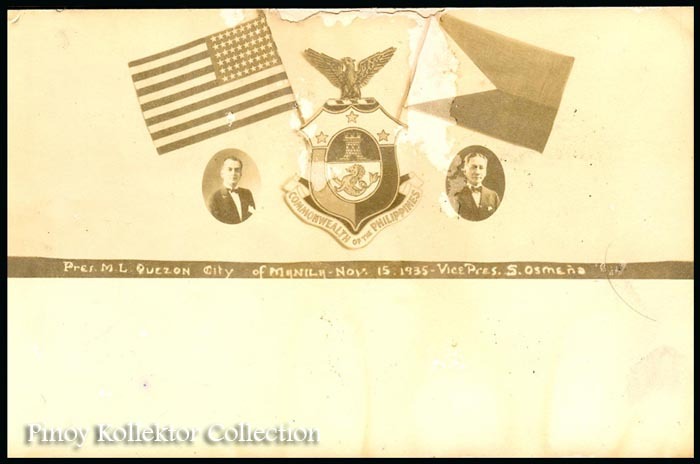 This is a collection of old postcards featuring Pasig River at the turn-of-the-century. 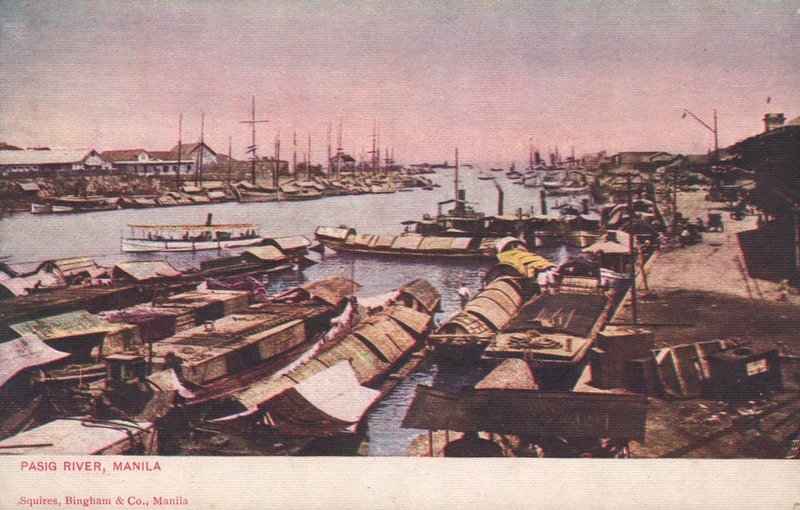 The Pasig River connects Laguna de Bay to Manila Bay. Stretching for 25 kilometers , it is lined by Metro Manila on each side. 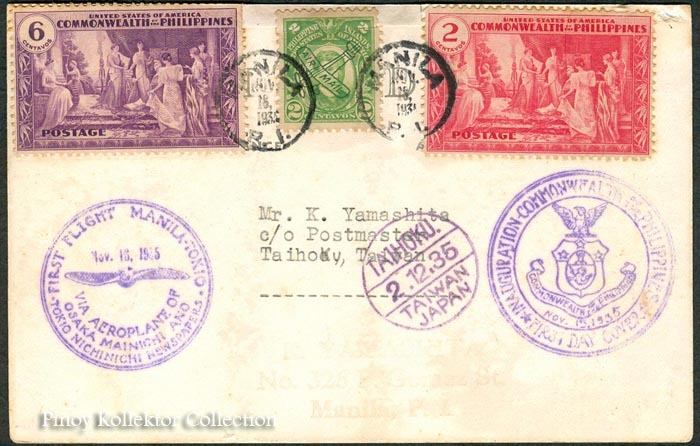 Its major tributaries are the Marikina River and San Juan River. 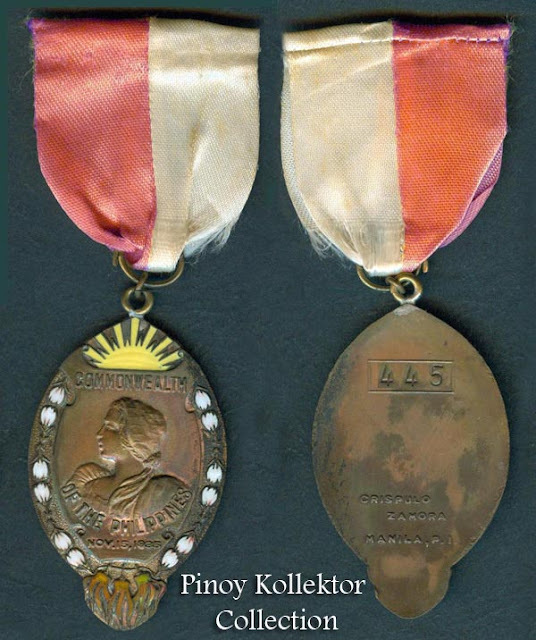 The Pasig River is a tidal estuary, as the flow direction depends upon the water-level difference between Manila Bay and Laguna de Bay. During the dry season, the water level in Laguna de Bay is low and the flow direction of the Pasig River depends on the tides. During the wet season, when the water level of Laguna de Bay is high, flow is normally from Laguna de Bay towards Manila Bay. 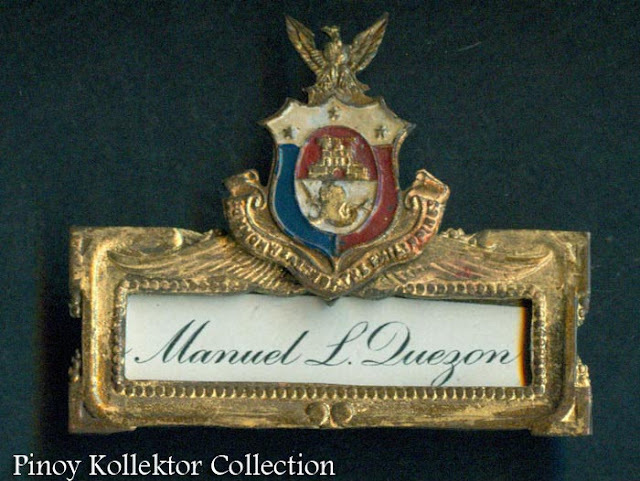 It used to be an important transport route during the Spanish times. However, due to negligence and industrial development, the river has become very polluted and unable to sustain life. 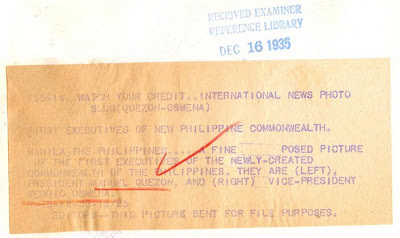 I hope someday we can see Pasig River the way it used to be. 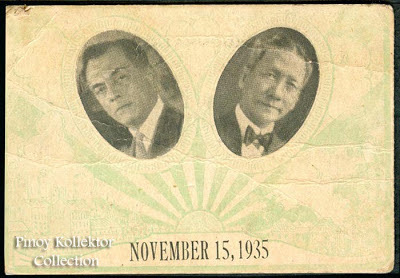 On November 15, 1935, the Commonwealth of the Philippines was inaugurated with Manuel L. Quezon and Sergio Osmena Sr. as president and vice president, respectively. 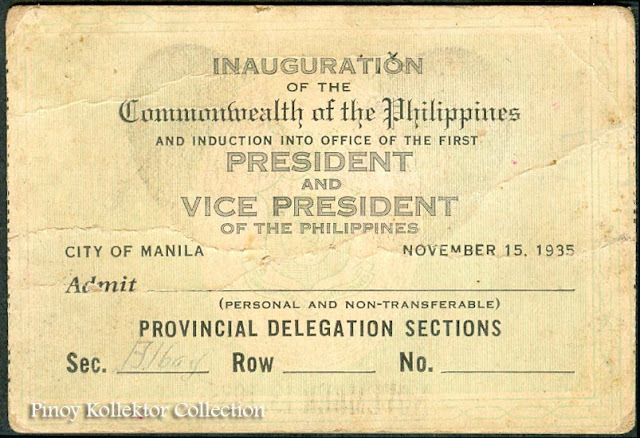 The Commonwealth was envisioned under the Philippine Independence Act, popularly known as the Tydings-McDuffie Act, as a 10-year transitional government in preparation for full Philippine independence. 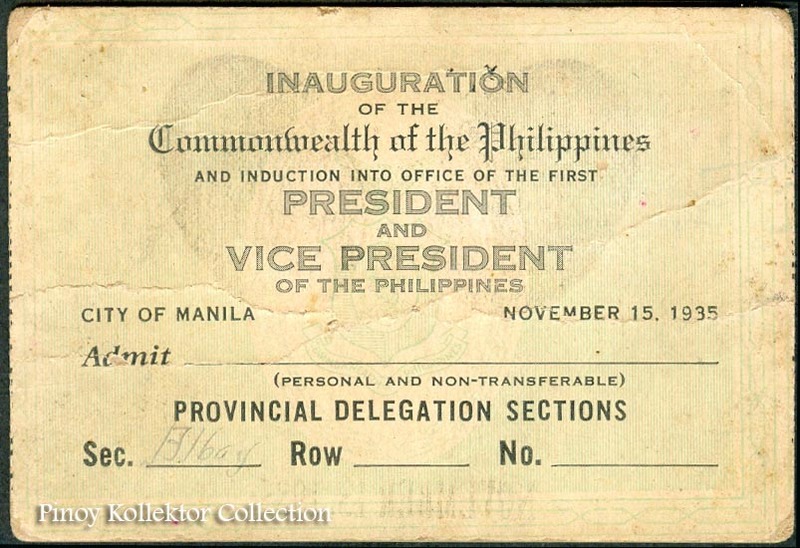 The establishment of the Commonwealth Government for the Filipino people was a realization of their efforts to govern themselves and chart their own destiny as a people. 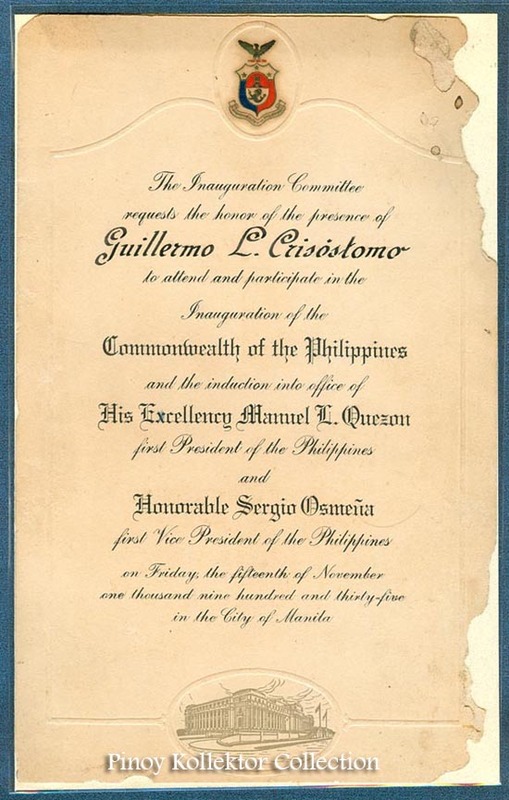 For the first time in Philippine history, a Filipino occupied Malacanang, the seat of power in the country. 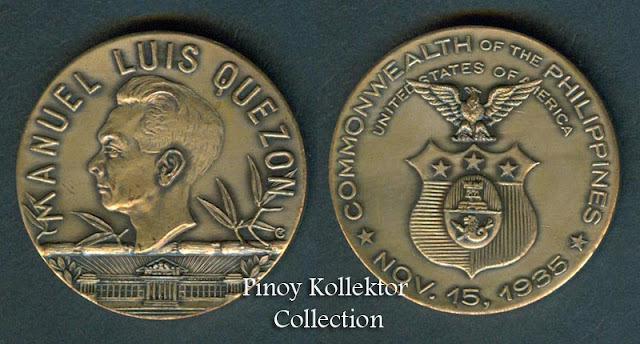 Quezon, who overwhelmingly won over his two rivals -- General Emilio Aguinaldo and Bishop Gregorio Aglipay -- had a sobering admonition to his people. 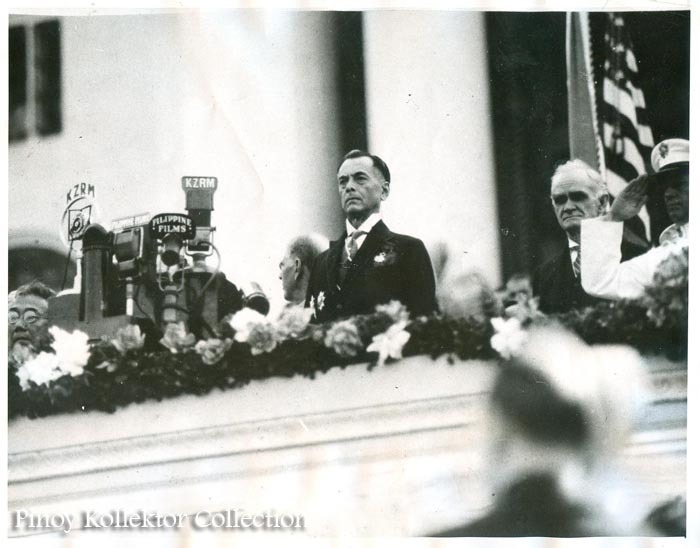 He said "... we have taken one more step forward in our onward march to the realization of our national ideal ... 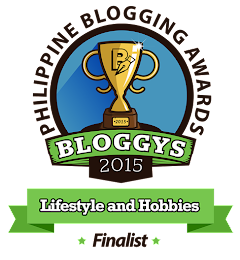 In this solemn moment, let there be no exultation of victory. Let it be the moment of consecration." The Commonwealth, which had its own Constitution, featured a very strong executive, a unicameral National Assembly and a Supreme Court, composed entirely of Filipinos for the first time since 1901, although foreign policy and military affairs would be under the responsibility of the United States, and certain legislation required the approval of the American president. 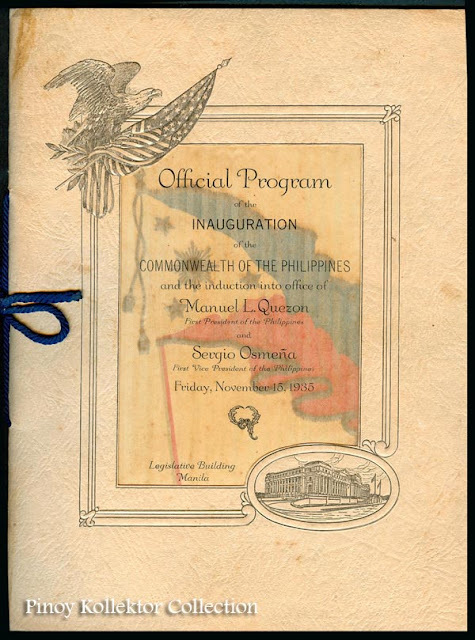 The United States recognized Philippine independence on July 4, 1946, as scheduled. 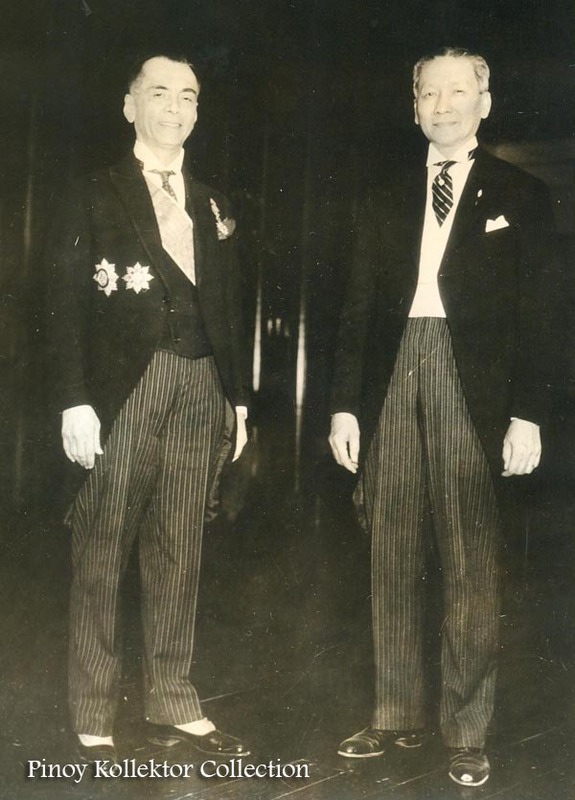 Manila, The Philippines - A fine posed picture of the First Executive of the newly - created Comonwealth of the Philippines. They are (Left) President Manuel L. Quezon and (Right) Vice President Sergio Osmena. Taken by Examiner News. Official Program of the Inauguration of the Commonwealth of the Philippines and the Induction into office of Manuel L Quezon First President of the Philippine and Sergio Osmena First Vice President of the Philippines. Friday, November 15, 1935 at the Legislative Building, Manila. 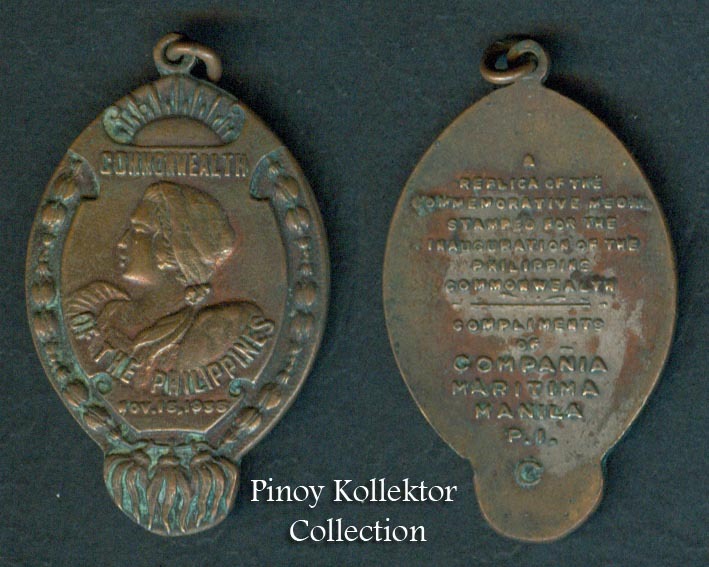 Commemorative Inauguration souvenir medal compliments of Compania Maritima Manila. Philippine Coins issued to commemorate the Inauguration of Commonwealth of the Philippine. 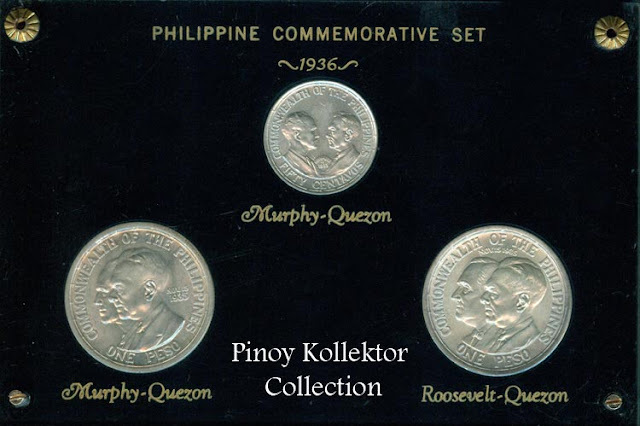 50 Centavos Murphy-Quezon, 1 Peso Murphy-Quezon and 1 Peso Roosevelt- Quezon. 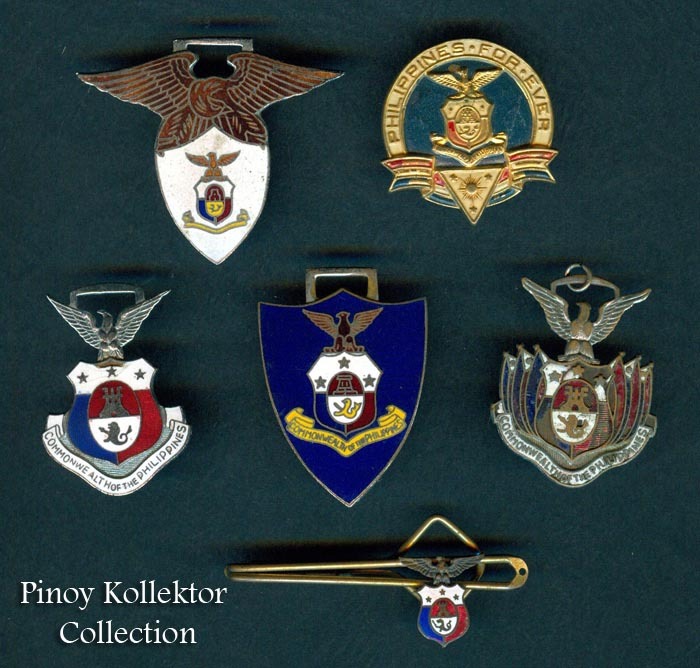 Souvenir pins and fobs to commemorate the Inauguration of Commonwealth of the Philippine. 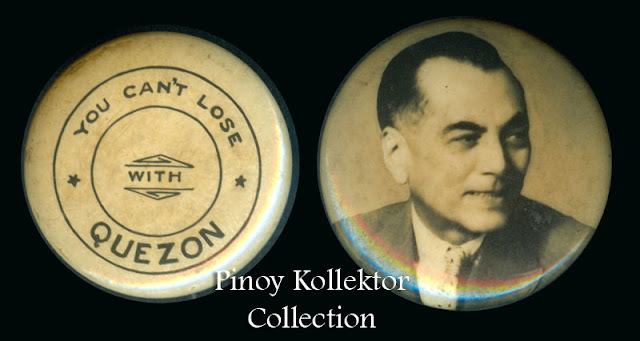 Political campaign buttons when Quezon run for President of the Commonwealth of the Philippine in 1935.